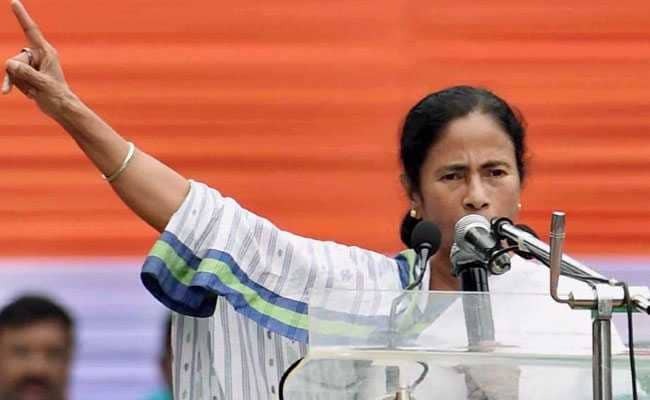 Kolkata: West Bengal Chief Minister Mamata Banerjee on Wednesday said the state is planning to develop a hub, "Silicon Valley Asia", on the patterns of the original one in California which is home to the world's largest technology firms. She said her government is looking to create "spontaneous employment". "We want to see the Information Technology Department as an active department. The state is planning to develop Silicon Valley Asia at Rajarhat (in Kolkata) to facilitate spontaneous employment generation," Ms Banerjee said. 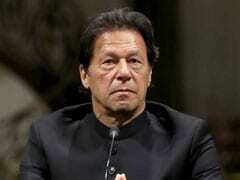 "We are trying to develop this like an Asian hub of what the US has. We are in search of land," she said. Ms Banerjee said the state has a huge potential for information technology industry including electronics and digitisation as it has a skilled workforce. "Many industries are interested and proposals are coming in. The government along with other industrial partners will do that. This will be a gateway of Asia," she said.